WICKENBURG – Jerry Tyra started working underground in 1960, drilling ore samples to help mine companies figure out whether to develop a mine site. 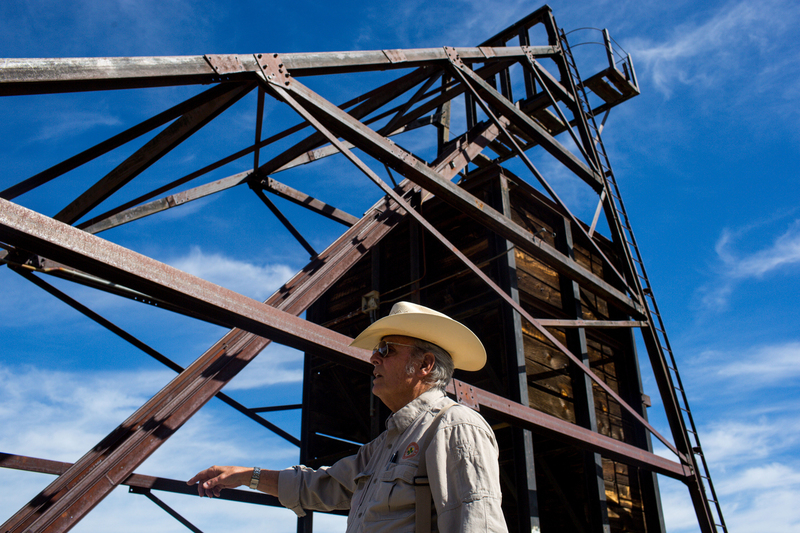 Since 2007, the 75-year-old has been doing a different kind of exploration: scouring the state for the thousands of abandoned mines some of his former employers may have left scattered throughout the Arizona desert. 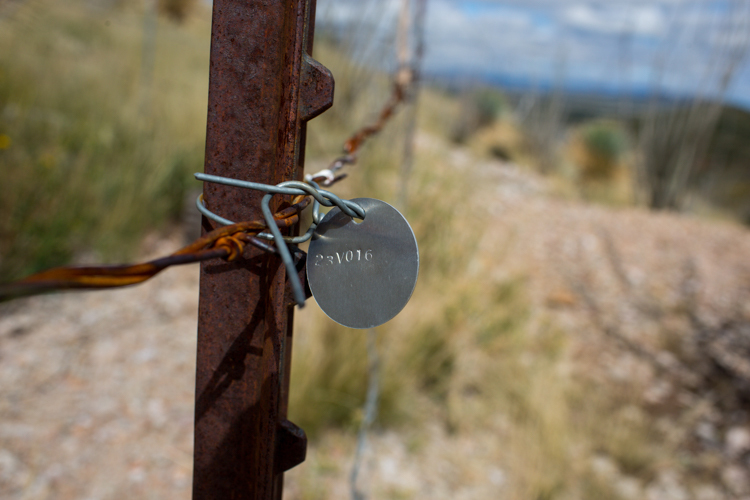 When he finds one, Tyra uses wire and metal posts to fence it off, placing warning signs on the wire. Tyra is one of only two abandoned-mine supervisors in Arizona. 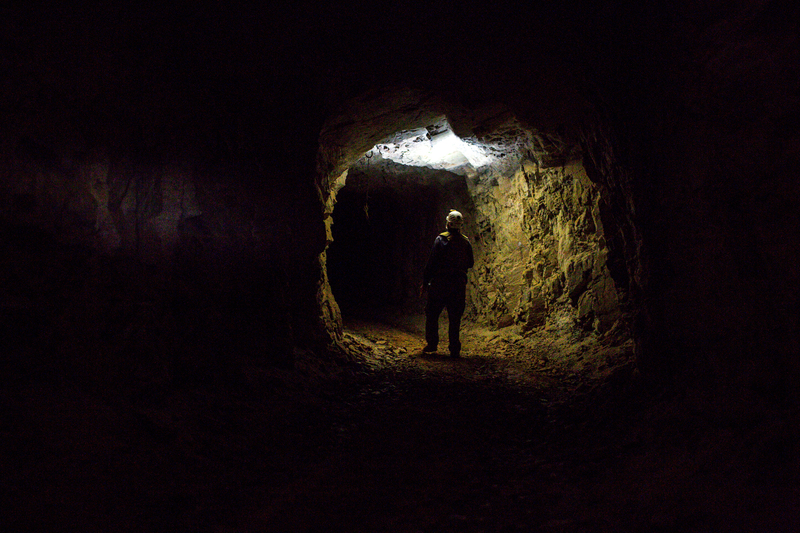 The pair face an uphill battle trying to identify the estimated 100,000 abandoned mines in the state and render them safe, or at least safer. 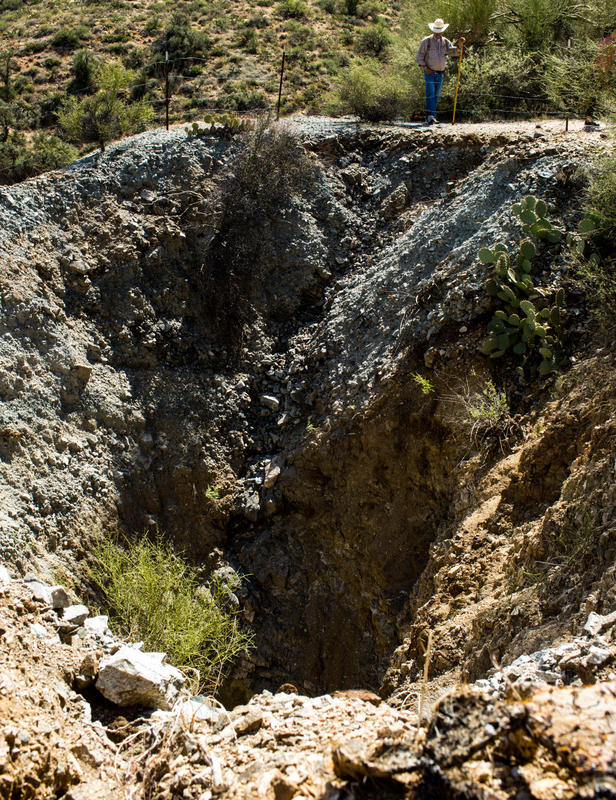 The Arizona State Mine Inspector’s Office has repeatedly asked for funds to hire more inspectors and permanently close more mines, but the state’s abandoned-mine program hasn’t seen a significant budget increase in more than a decade. State officials fear it’s just a matter of time before somebody else gets injured or dies at one of the thousands of abandoned hard rock mines the state hasn’t mapped and secured. Arizona has about 14,500 square miles of land, and abandoned-mine supervisors have the legal authority to search all of it, from federally managed public land to private property. Tyra and fellow supervisor Tom White close between 400 and 500 abandoned mines every year. A lack of funding shuttered the Arizona State Mine Inspector’s abandoned-mine program in the 1990s. Since the program was restarted in 2007, when the office hired Tyra and White, the two have found roughly 5,600 mines. But over the 11 years they’ve been searching – often in opposite ends of the state – they have put only a small dent in the problem. Each mine site may have several entrances and exits, called adits, along with vertical shafts to supply miners with air. Each mine complex can have dozens of these “features” spread out over acres of often remote land. States classify abandoned-mine features differently, but Arizona likely has the highest number of open shafts and adits in the country. 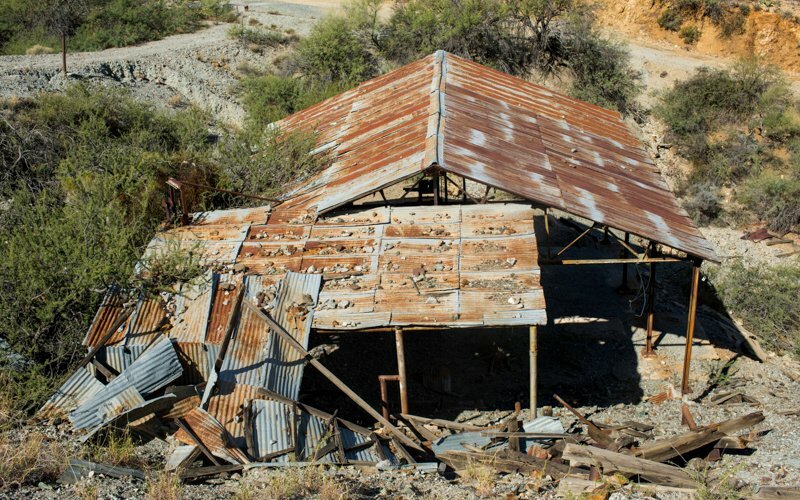 According to the Bureau of Land Management, there are an estimated 500,000 abandoned mines in the U.S. The Arizona Mine Inspector’s Office estimates the state has about 100,000 of them. But there could be more lurking below the ground in the Copper State. Numbers in Arizona come from a formula based on mining claims. The number doesn’t take into account Arizona’s 3,000-year history of mining – Native Americans may have mined the land for minerals as early as 1000 B.C., and Europeans have been digging ore in the desert since the 1600s. Tyra estimates that he and White have closed up about 5,000 mines. “I don’t keep track of that stuff,” he said. The Arizona State Mine Inspector’s Office employs 14 people, and most either work at desks or inspect active mines in the state. In Wickenburg, Tyra pulled his straw cowboy hat down over his eyes as the sun rose. His mud-splattered 2012 Ford F-150 has bounced over 150,000 miles of unpaved roads, and he said the truck will have to last him for several more years. The abandoned-mine program has received $194,700 in state funds every year for most of the past decade. That pays for the fuel and materials Tyra and White use, plus their salaries. The mine inspector’s office says this isn’t nearly enough. “We’re stretching our resources just as far as we possibly can,” said Tyra’s boss, Laurie Swartzbaugh, deputy director of the State Mine Inspector’s Office. To make do, the two supervisors run up the miles on their trucks and pick up bargain equipment whenever they can. Tyra’s uses an ATV purchased from a contractor looking to offload several after the Border Patrol backed out of a deal. The office requests additional funding for abandoned mines every year, to no avail. 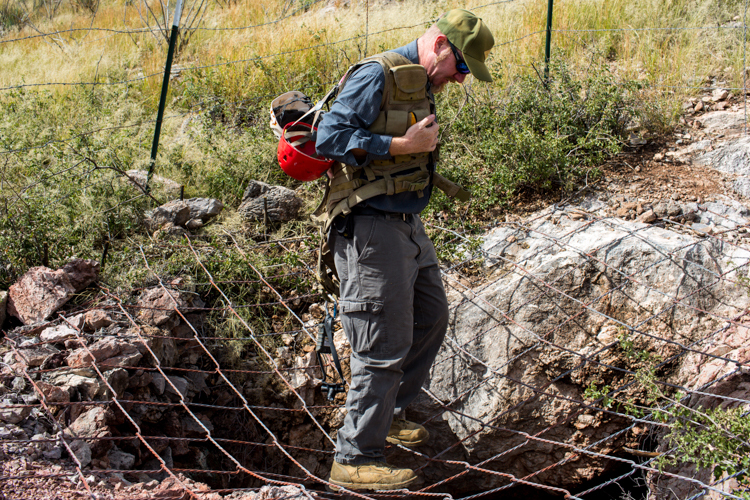 With only two abandoned-mine supervisors, the mine inspector’s office relies on outside help. It partners with the federal Bureau of Land Management, the Arizona Game & Fish Department and other agencies to find and catalog the mines and regulate access to them. “We do a lot of work side-by-side with the state mine inspector,” said Eric Zielske, an environmental engineer with the BLM who runs the agency’s hazardous materials management program. Teams of five or six from state and federal agencies offer a patchwork of assistance to the mine inspector’s office. They act as temporary supervisors, combing assigned plots of land for abandoned-mine features to add to the inspector’s database. Sometimes, they erect gates or fences. These other agencies also occasionally shoulder the costs of abandoned-mine supervision. The BLM often provides the fence posts used by Arizona Game & Fish teams when they find abandoned mines. However, the majority of additions to the state mine database come from Tyra and White because agencies that aren’t focused on mines have their own priorities. But Tyra appreciates any help they can get. 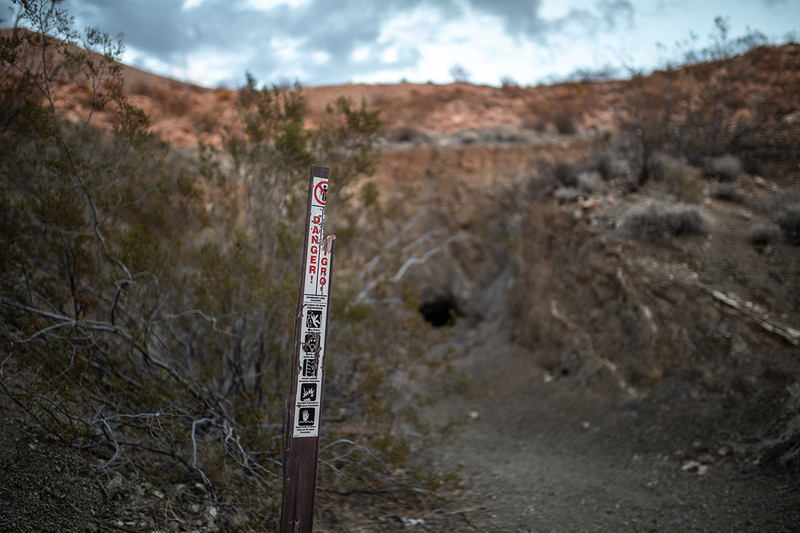 Even near Wickenburg, which he considers one of the best mapped areas in the state, Tyra estimates only 90 percent of the abandoned mines around the small town have been found and fenced. Over Labor Day weekend in 2007, a tragedy struck the Mohave County town of Chloride, population 352. Two girls, Rikki Howard, 13, and Casie Hicks, 10, were riding ATVs with their father about 40 minutes northwest of Kingman when they fell into a mine shaft. According to interviews and stories in the Kingman Daily Miner, their father called for help after realizing the girls weren’t behind him. Night set in, and by the time a rescue party found them the next day, Rikki was dead and Casie severely injured. That mine was unknown to inspectors before the tragedy. 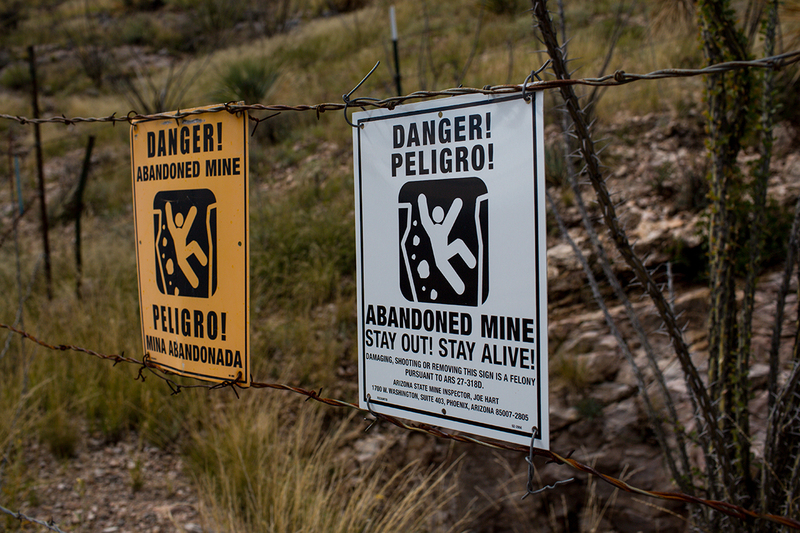 Many experts point to that incident as proof that Arizona’s abandoned mines are deadly, and state officials should make closing them a high priority. 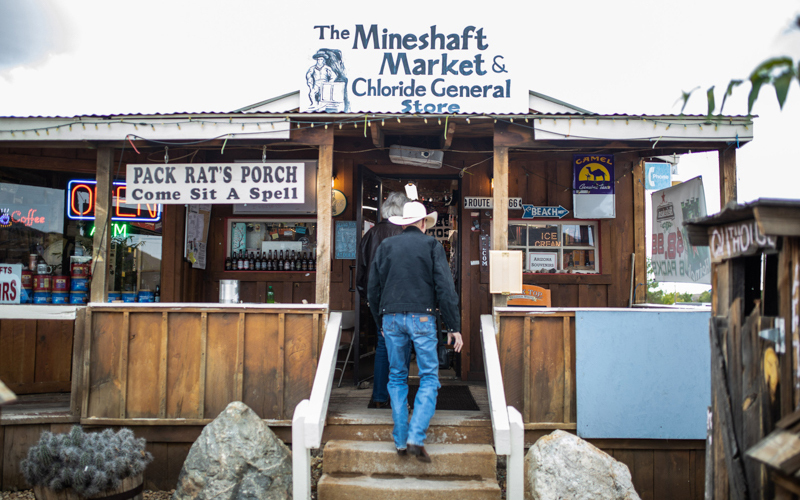 Ruby Jones, who owns the Mineshaft Market and Chloride General Store, ticked off some of the abandoned mines around the town: Rainbow, Lucky Boy, Tyro. “There used to be a hundred mines back in these mountains,” said Jones, who runs the town’s tourism office from a side room of the store. She keeps a collection of mining books and maps as part of an exhibit. “We, at one point in time, had over 2,000 people living here,” she said. Jones has lived in Chloride for just two years, but she knows the story of Rikki and Casie.  Allen Bercowitz moved to Chloride in 2003. “I drove in one day, never left. I like the town. It’s quiet,” he said. But when Rikki died, Chloride, still grieving, became a magnet for media outlets. Bercowitz said town residents try to steer clear of the mines they know are dangerous. The site of the tragedy, the Brighter Days Mine, was fenced off three years after the girls fell, according to the Mohave Valley Daily News. State Mine Inspector Joe Hart used the accident to push for more funding to prevent more tragedies – funding that still has not materialized 11 years later. Since 2007, one other person, Tyler Halverson, 19, has died in an abandoned mine. 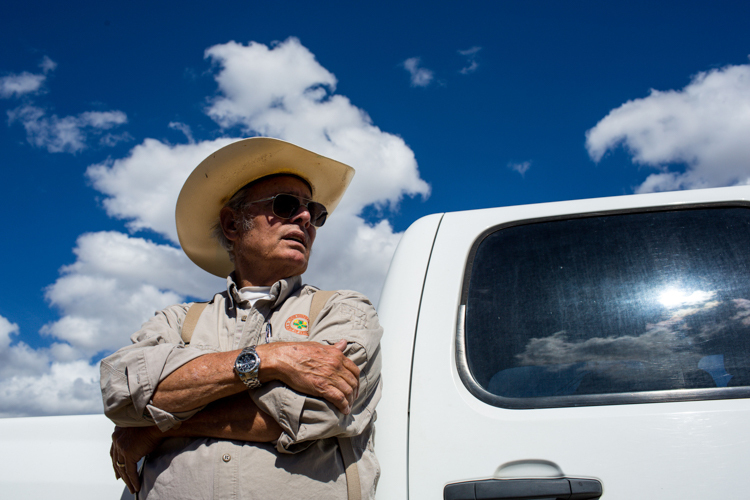 Tyra still works to close mines such as the Brighter Days, but he keeps those deaths in mind as he checks the fence posts at well-known abandoned mines near Wickenburg. Tyra’s job focuses on the safety of Arizona’s residents and visitors – but those very people often cause him the most problems. When his office installs fencing and signs around a mine, they can act as a magnet for the curious. People often steal the signs. In Wickenburg, Tyra picked up a bullet casing from the dirt and examined it. A .22 shell. Because the minecart-pulling rig and shed are the only man-made objects for miles, people use them for target practice. If he doesn’t revisit the mines every so often, people will destroy the fences because they want to explore the depths. There is very little the mine inspector’s office can do to stop people. Nobody in Arizona has ever been been prosecuted for damaging the barriers – a felony with a maximum sentence of two years in prison, according to the state mine inspector’s office. If he could, Tyra would bring in heavy machinery to every mine and fill it completely with rocks and dirt. But even if tractors and excavators could physically get to every mine, the permits and paperwork required to do this would prove prohibitive, he said. 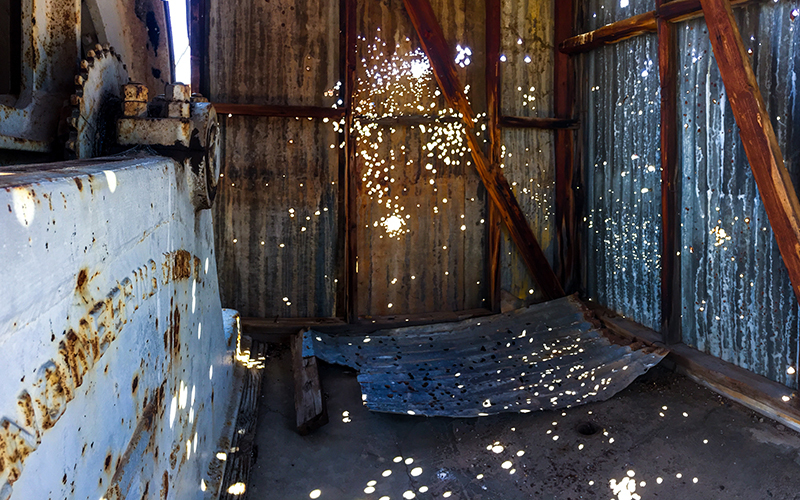 To fill in an abandoned mine, parties involved must file paperwork with the Arizona State Historic Preservation Office and the Arizona Department of Agriculture. The requesters need to obtain a biological study to determine if wildlife in the mine would be impacted. Bats pose a particular problem with this step. Joel Diamond, a biologist for Arizona Game & Fish and a self-proclaimed bat lover, knows this challenges well. 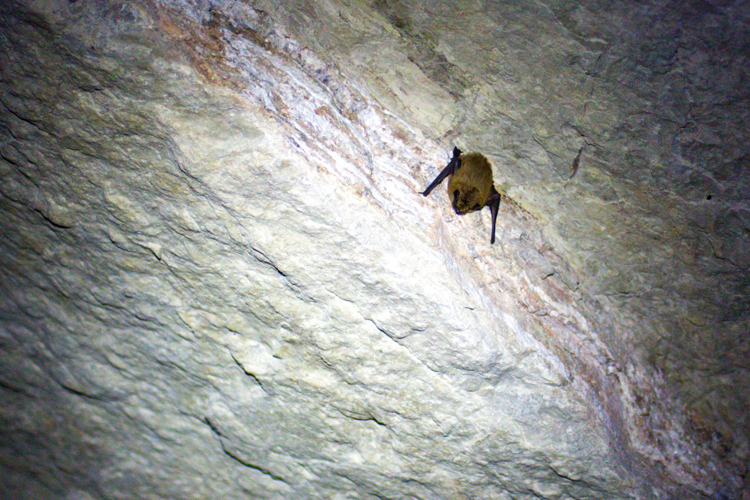 Diamond estimated that about 15 percent of the mine features he finds are critical habitats for bats. Diamond and his team often work as temporary abandoned-mine hunters on federal land, and they add mine features to the state’s inventory. They also install gates to allow bats to fly out while preventing human entry. On top of all the paperwork and environmental concerns, the office also needs money to permanently close mine features. Using heavy duty tractors, conducting studies and installing bat gates isn’t cheap. The mine inspector’s office needs authorization from the Legislature if it plans to spend $10,000 or more on a project, Swartzbaugh said. It’s unclear what will happen with future funding requests for the Arizona State Mine Inspector’s office. But one thing is clear. The state’s only abandoned-mine supervisors – Tyra and White – are eligible for retirement. Tyra, who’s 75, said he would stay in the position as long as Hart remains state mine inspector. Hart, 74, is not allowed under Arizona law to serve more than four terms; he won his fourth term in November. If the office can’t get the money to hire and train new employees to take over, it might cause additional problems, Hart warned in a letter to Gov. Doug Ducey.